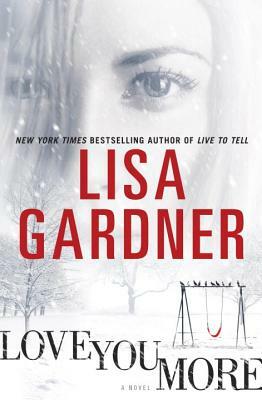 Lisa Gardner is the "New York Times "bestselling author of thirteen novels. Her Detective D. D. Warren novels include "Live to Tell, Hide, Alone, " and the International Thriller Writers' Award-winning novel "The Neighbor." Her FBI Profiler novels include" Say Goodbye, Gone, The Killing Hour, The Next Accident, " and "The Third Victim." She lives with her family in New England.